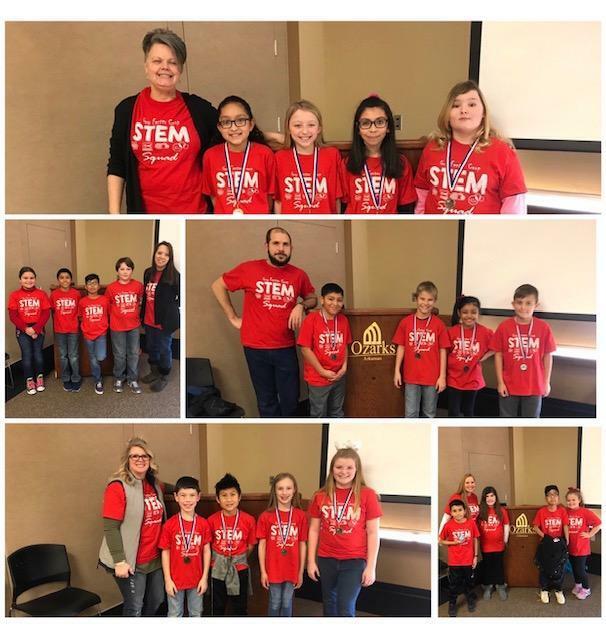 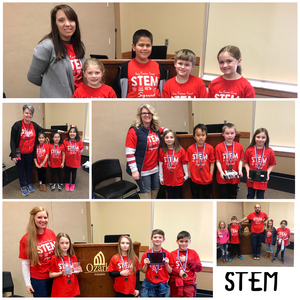 Pyron Elementary third and fourth grade teams competed at the U of O in the regional educational cooperative STEM Olympiad on January 29 and 30, 2019. 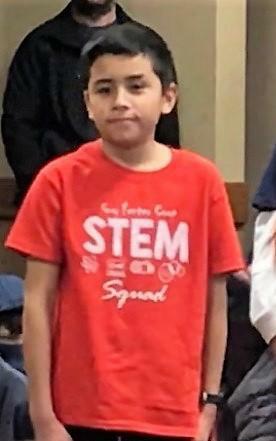 During these two days students heard from STEM experts then were given STEM challenges to design and test on site. 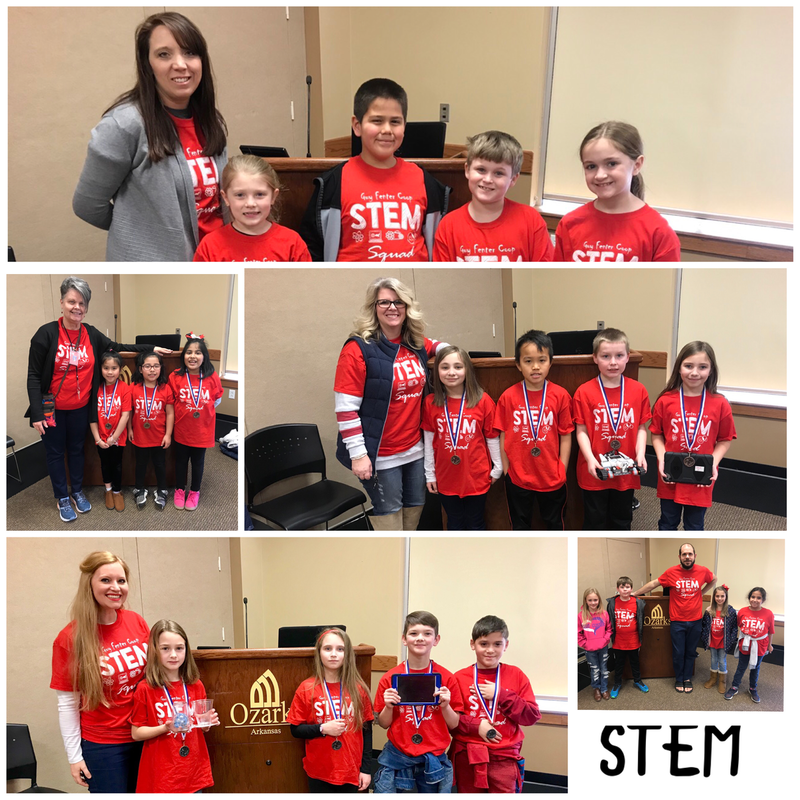 Third grade placed in the following challenges: Robotics, 3rd place; Sphero 2nd place; Sphero Design 1st place. 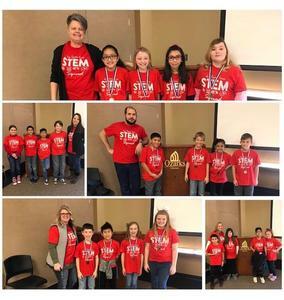 Fourth grade place in the following: Robotics Programming, 1st place; Marble Roller Coaster, 3rd place; Slow Marble Rollercoaster, 3rd place; Straw Bridge, Design 1st place; Flight Challenge, 2nd place; Brian Valtierra, Teamwork/Citizenship award CONGRATULATIONS to all coaches and students!